China’s government have condemned battle royale games, suggesting their violent content might not be in the nation’s best interest. A statement issued by the country’s Audio and Video and Numeral Publishing Association aims to discourage citizens from playing or developing the games. 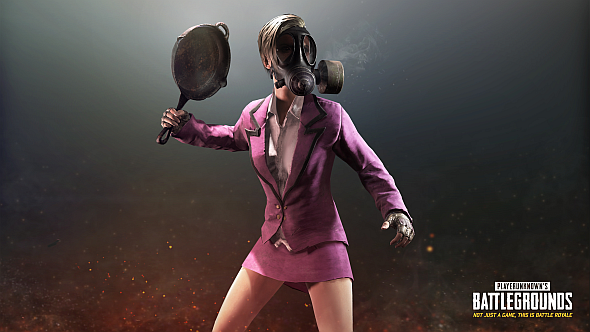 Despite what Brendan Greene might have said, single-player isn’t coming to PlayerUnknown’s Battlegrounds. The statement is undoubtedly a blow for Bluehole, as it now seems unlikely that they’ll be able to publish the game in China. It compares the violence of games like PlayerUnknown’s Battlegrounds to the violence of Rome’s infamous gladiatorial arenas, and says that the singular struggle for personal survival that these games promote goes against the country’s moral principals. As a result, the statement goes on to say that it’ll be difficult for to get battle royale games approved in China, and discourages studios from publishing or developing the games. It even goes so far as to suggest that streaming platforms shouldn’t promote the games, despite the huge popularity of games like PUBG on Twitch. You can find a copy of the statement in Chinese here. Unfortunately there’s no English version, so all translations available so far are fairly loose.